File photo. Attorney General Faris Al Rawi. 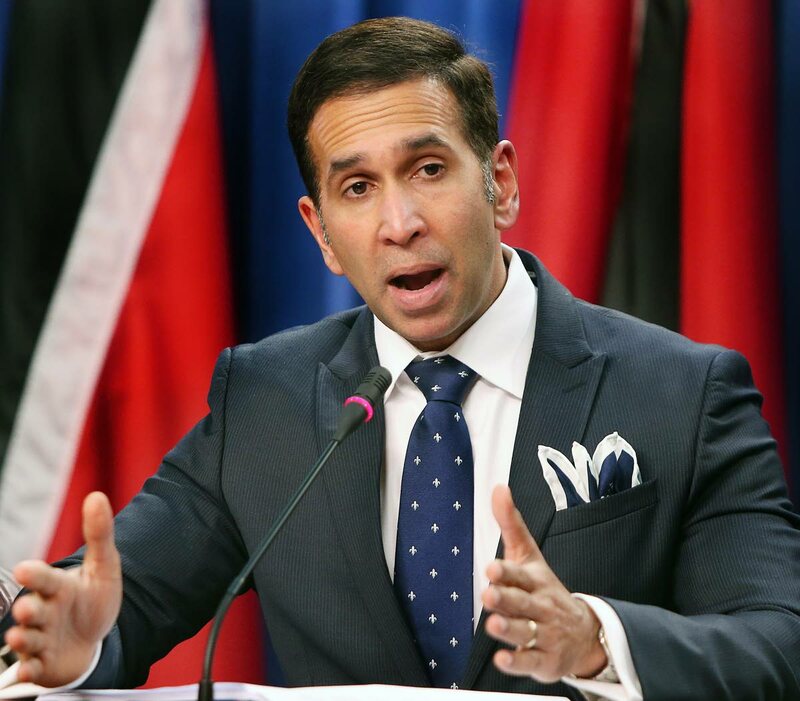 Attorney General Faris Al Rawi has backtracked on his comments, reported in the Sunday Newsday, where he denied media reports– and the Parliamentary record– that Prime Minister Dr Keith Rowley had been misrepresented when he affirmed to House of Represenatives on Friday that ISIS cells were operating in Trinidad. Al Rawi, in a media release yesterday, said his comments were "regrettably misunderstood." He said he had "observed commentary... which seeks to paint conflicting views in the Government." When contacted by the Newsday yesterday to clarify exactly what about his comments was misunderstood, Al Rawi said he would rather leave his statement as is, and declined to comment further. Reply to "Faris backtracks on ISIS: says Newsday "misunderstood" comments"